28 Times Cinema is coming back for its 9th edition! 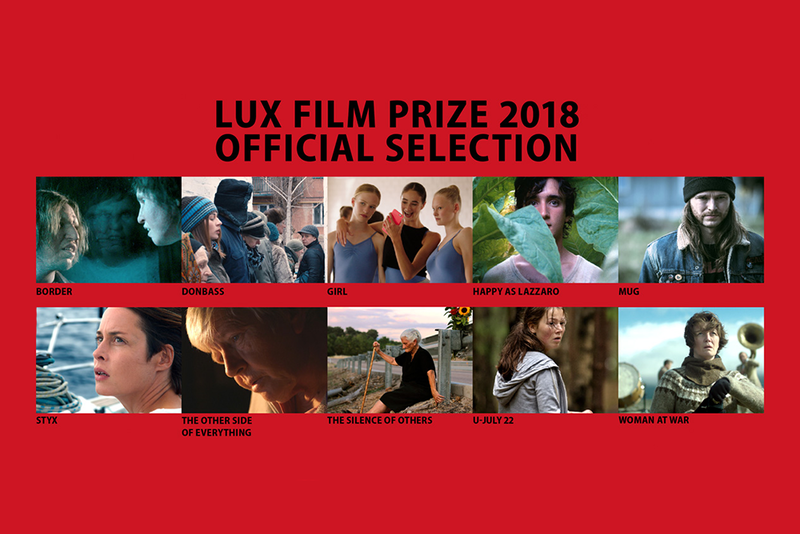 The Giornate degli Autori, the Lux Film Prize and Europa Cinemas are proud to announce the list of the 28 European film-lovers who were selected from over 200 applications, coming from 75 cinemas across Europe. 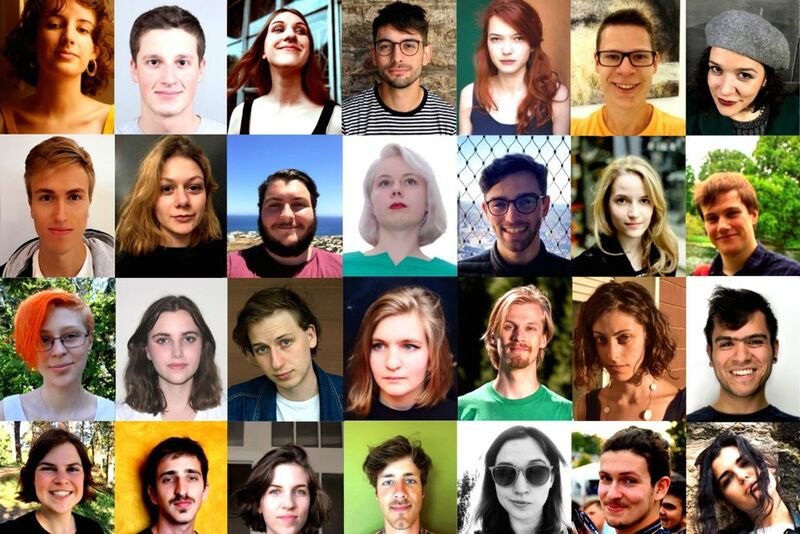 10 Films Unveiled At Karlovy Vary International Film Festival. 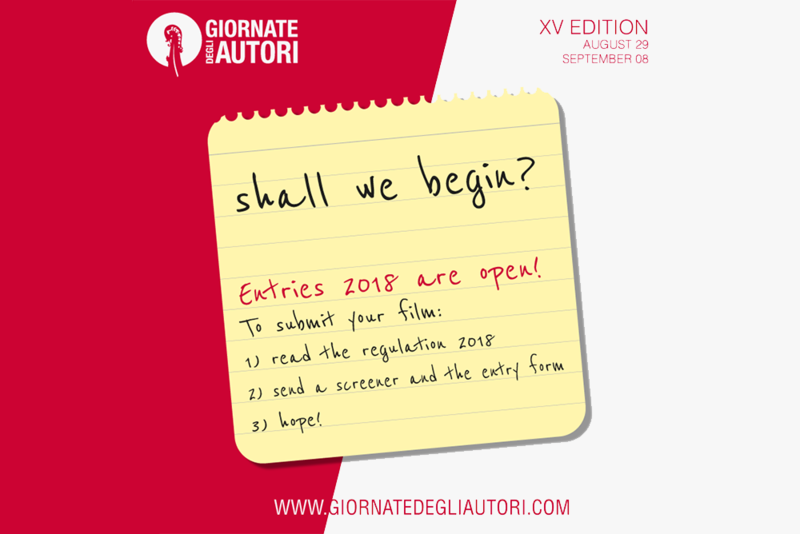 The 15th Edition of Giornate degli Autori will take place from August 29th to September 8th, 2018. The entries are open and will close on Friday, June 22nd.